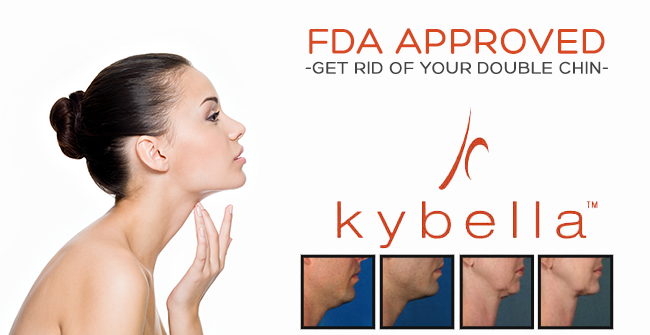 Kybella® | Donald Altman M.D. Kybella is the only FDA-approved injectable treatment for adults that destroys fat cells under the chin to improve your profile–whether you have a moderate amount of chin fullness or a bit more. Click here to learn more about Kybella.